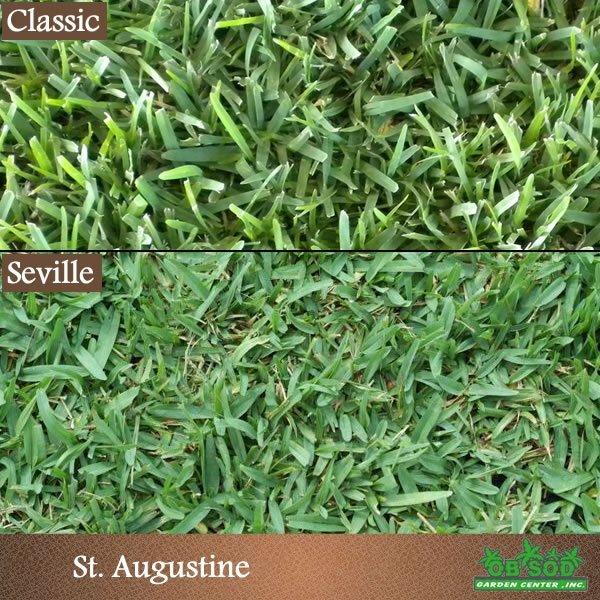 St Augustine Sod, Classic and Seville are available for delivery within three days in both 400 and 500 square foot pallets. 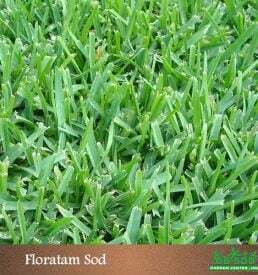 Click on this link if you are looking for Palmetto St Augustine Sod? Please select the correct sod delivery zone during checkout. For more information see policies. Great for shady locations with irrigation. 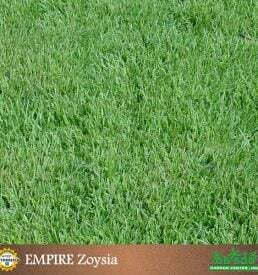 The St Augustine Sod family of grasses performs very well in the Florida area. 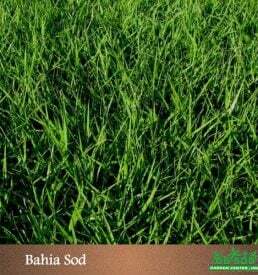 It is highly competitive against weeds, usually smothering them. St. Augustine does well in diverse soils, under salt stress, and in moderate shade. 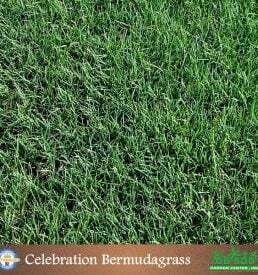 However, even the shade tolerant grasses such as St. Augustine Classic require 3 to 4 hours of sunlight per day to survive. For this reason, we do not warranty sod planted in shady areas.